Expect the unexpected – that’s what they say. Easier said than done… How do you expect a change so huge it rocks you to your core? How do you prepare yourself for an event that will alter your life forever? 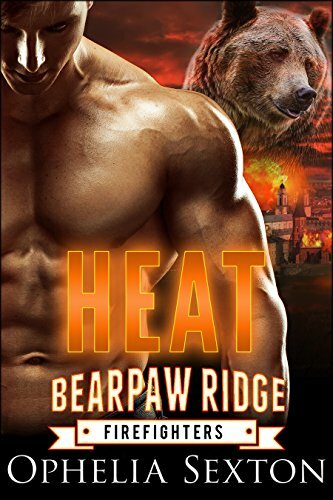 Firefighter and werebear Dane is determined to protect Annabeth from the abusive ex who’s stalking her. But will she still accept him when he reveals the animal side of his nature? Hotshot Alphas are men who know what they want and get what they want. Will it be you? 6 full-length romances with brash and exciting lovers. Daniella Flores is looking for a good man – one who will accept her curves. So far she’s had no luck… Kane and Blake have been searching for a mate to complete their Alpha triad. The problem? They’ve yet to find a woman they both want. 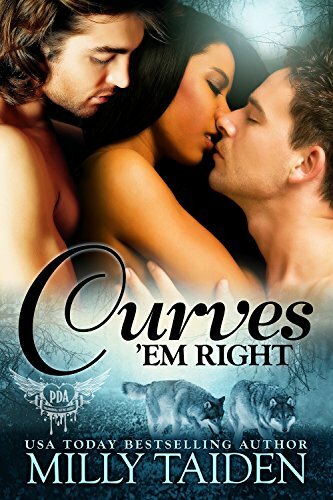 Until Kane’s mother comes to the rescue and brings in the Paranormal Dating Agency. On a quest to find the answers to why the people of Avalore can no longer shift, Mari unwittingly unleashes powers within her she never knew she had. But without proper training, that very power is threatening to kill her. 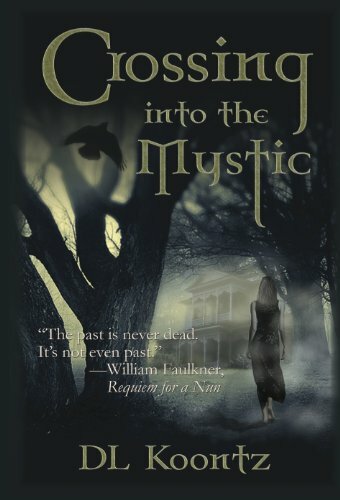 A lost settlement of mages holds the answers to restore her, but when a rival for Mari’s affections appears, can Aiken do what’s right and step aside?